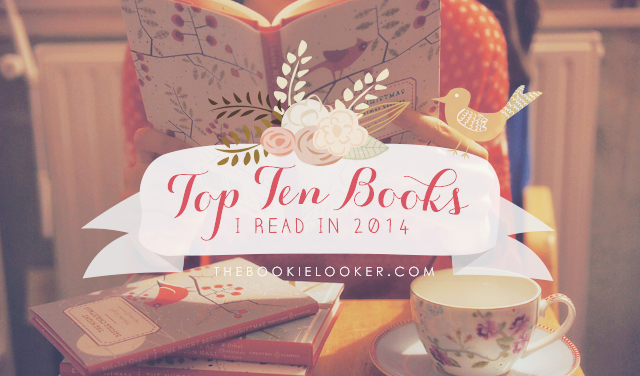 The time has finally come for me to decide the Top Ten Books I Read in 2014! I didn't read that many books this year, but I did read quite a lot of good books. Choosing the best ten books I read this year was quite difficult, but in the end I decided to go with the most memorable ones. Because I think those stories that stayed in my heart and mind are worthy enough to be listed here. Aside from the 10 books, I'll also have several honorable mentions: the books that also captured my heart, but I guess they didn't really make it into the top 10. And here's the list—in no particular order! The only non-fiction book that got on this list! This book is a spiritual book that's based from Christianity. 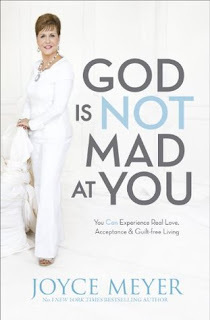 I've always love how Joyce Meyer writes her book in the most natural way, like I'm listening to her talk to me. She gave lots of daily life examples as well so I could understand things better. 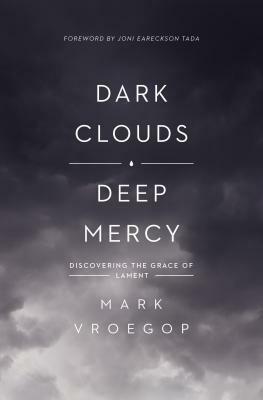 Definitely a book that lifted my spirit and strengthen my faith. Of course, I love the whole series, but the first book was the one that got me hooked. 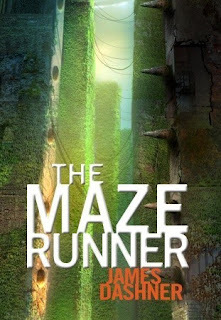 I started reading this book because I was anticipating the movie adaptation. Never thought I would love it this much! I am most thankful because James Dashner created Minho—who's now one of my fictional boyfriends. The story is action-packed, intense, thrilling, and definitely a page-turner. I rarely read historical fiction, but when I do, it always breaks my heart. The story is written so beautifully, and I can't help adoring the characters in it. The story talks about humanity amidst all the cruelty during World War II, Nazi Germany. 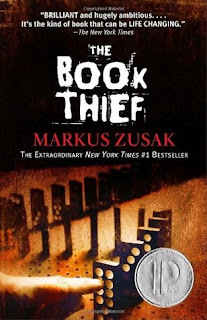 I will say that The Book Thief is a bittersweet book. It's indeed sad and heartbreaking, but I think it's also worth reading in the end. Again, I love this series as a whole, but I think the third one was my favorite. I think it's by this time that I finally realize how the series works and how the different worlds will intertwine along with the characters. I especially love this book because of Matty's character. Another beautifully written story on this list! 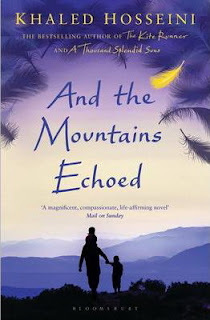 I've loved Khaled Hosseini's writing since The Kite Runner and A Thousand Splendid Suns—both totally blew me away. And of course I had a really high expectation as I went into this book. I have to say that compared to his previous works, this one is probably not as amazing. But it still managed to satisfy me in the end. There are quite a lot of moments in the book that made me want to give an applause on the spot for Khaled Hosseini (I know it may sounds weird). That's just how impressed I am with his writing. My craziest read this year! And I never thought I would love and give this kind of book a 5/5 stars. 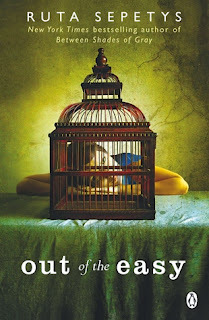 If you've read my review on the book, you'll know that I almost gave up halfway through the book. Because it started off really slow, and pretty confusing as well. But oh my God, when I got past halfway, it just gets better and better. The book surprised me multiple times and left my mouth hanging open with the revelation. 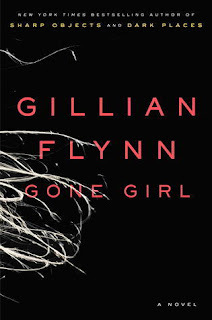 I like to use these words to describe Gone Girl: insanely twisted. I picked this one right after I finished Gone Girl, because I definitely need something light to cheer me up. And this book was the perfect choice! 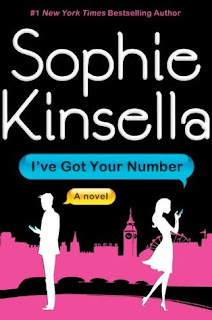 It's the typical Sophie Kinsella book, if you're familiar with her writing. It's so funny and entertaining; got me laughing really hard too. 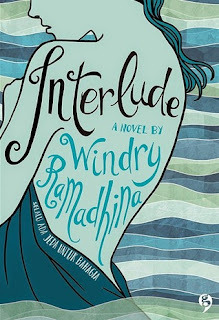 For me, this book is a page-turner and I kept wanting for more. So if you like contemporary romance and you needed a light read, you might want to pick this book up. Finally read one of the books that I feared the most because of its' chunky appearance! It took me a whole month to finish it but oh wow, I personally think this book lived up to the hype. I absolutely love the world building, the detailed characterization, and all the conflicts in it—it's just a very well-written book. I really want to jump right to the next book, but I'll have to find the right time because I'm pretty sure it will also take me about a month to finish. So maybe in 2015? 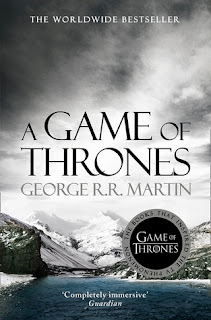 I have waited for the last book of this series to release so that I can marathon this series! 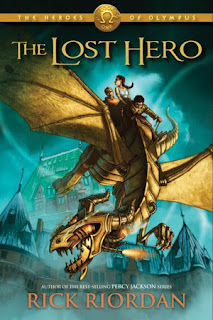 So far I've read 2 books from The Heroes of Olympus series, and I'm loving it! As usual, it's a very adventurous story, action-packed, and kept me reading because of all the mysteries that needed explanation. I love all the different characters in this series, and how each of them had a role to play in the group. Looking forward to finishing the series soon. 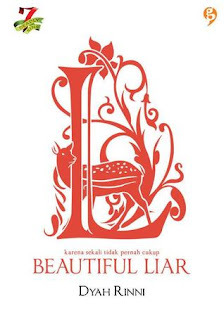 And lastly on this list is my favorite book from Indonesian/local author! Out of all the Indonesian books I read this year, this one is probably the most memorable one. 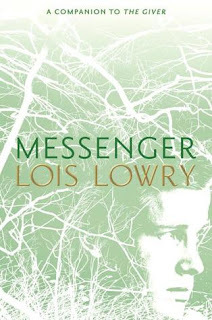 The thing that I love the most from this book is the beautiful writing; and also the main characters with opposite personality creates an interesting relation. It's a very sweet read. This one is also a historical fiction that hits me right in the feels. Lovable characters, and bittersweet too. So far, this is my favorite book from The Seven Deadly Sins series. I love how real the character feels, and it's a pretty fun teenlit to read. 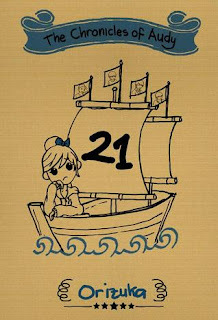 I've always loved Orizuka's books and her writing; and this sequel of The Chronicles of Audy: 4R is very fun and entertaining—as usual. This book made me want to laugh out loud as I'm reading. However, I actually liked the first book better. That's the top books I read this year! I had so much fun writing this post, because I can reminisce all the good times when I read these books. What are your top reads in 2014? 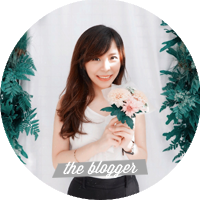 You can share it in the comments below or make a post on your own blog! 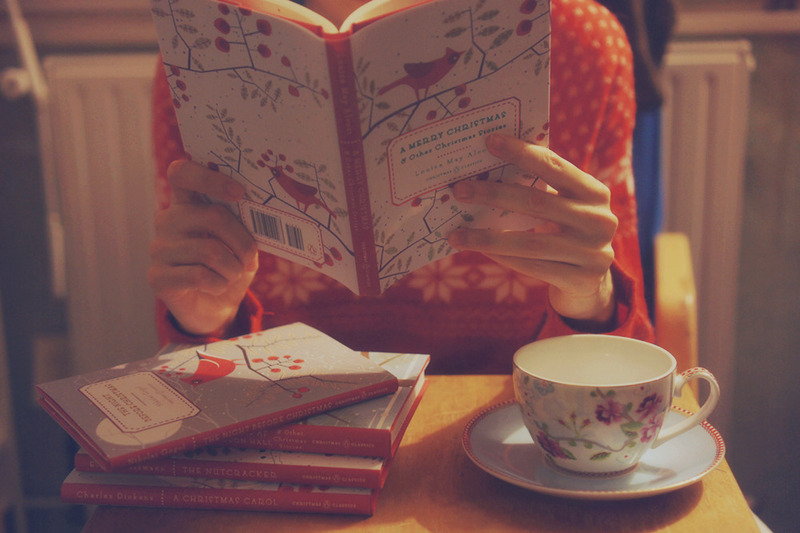 I'm always interested in what other readers enjoy reading as well :)) One more day left before we're entering 2015! So excited!